Welcome to the HMG+ consulting page. To better serve your needs, we offer a comprehensive list of consulting services to support you and your business. Event Management: From start to finish, we can help you plan and execute your event. 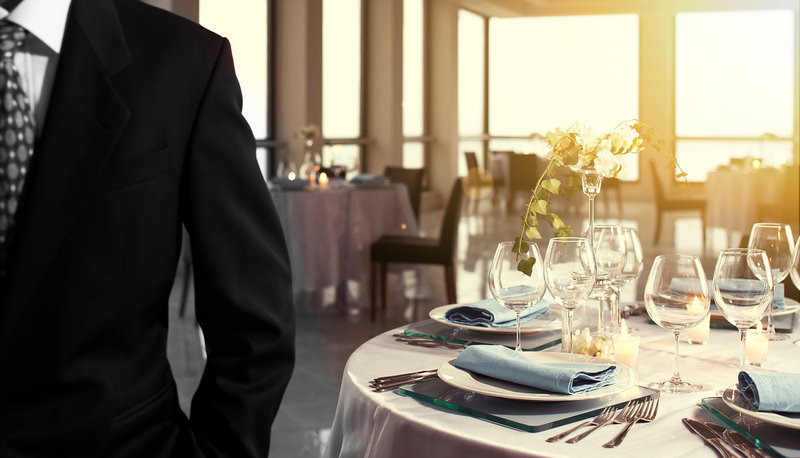 From a small intimate VIP party to a grand gala, we can meet your needs. Training: Need FOH or BOH training, we are the best in the business and can provide your waitstaff, captains and kitchen staff with the training they need to deliver 5 star service. Service evaluation and Quality Assurance: Not sure how your service measures up? Let us come and assess your service and provide an unbiased full evaluation of the guest experience. You will receive a complete end to end report with action items for consideration. We can also support the implementation of best practice in your facility. Secret Shopper: How does the full guest experience compare to your competitors? We will conduct a full “secret shopper” evaluation of your facility to include greeting, menu, service, food quality, cleanliness and sanitation, restrooms, truth in menu, etc. We can provide you a fully scored analysis of your overall business to give you a leg up on the competition and retain & gain more customers. Guest Satisfaction: What are the key factors that affect guest satisfaction? Are you consistently delivering or are you driving away your clientele. We will arrive with a full arsenal of tools to ensure that you can create great experiences, every day for your customers. Staffing model and implementation: We can provide you support in designing your staffing plan and building out your schedule with various scenarios. We can also help with the implementation of the most effective and cost effective master labor plan. Food Management: HMG+ can provide in-depth analysis and support for all your food management needs including evaluation, cost control, product consolidation, waste control and quantity food production process for improved quality, consistency and delivery. Process improvement: We can help you improve service and dining through use of our lean six sigma processes and over 100 years of combined experience in both front and back of house. We can eliminate the log-jams in the kitchen and dining room helping you to re-engineer your processes to delight your guests and be more efficient. Email or Call us Today to discuss your Hospitality Needs: 646-661-1012 or kdiperi@hmgplus.com.